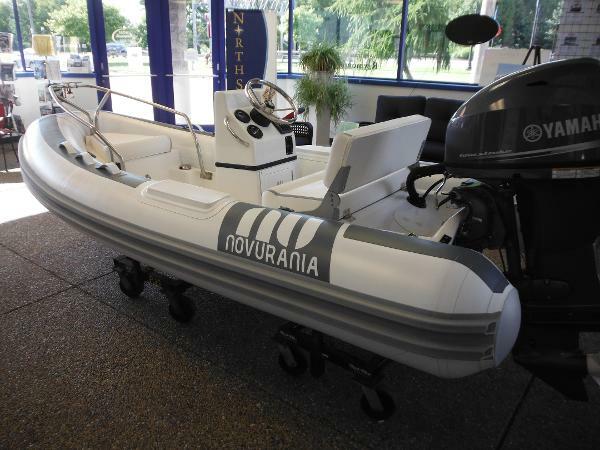 Novurania offers the ultimate in quality console yacht tenders. 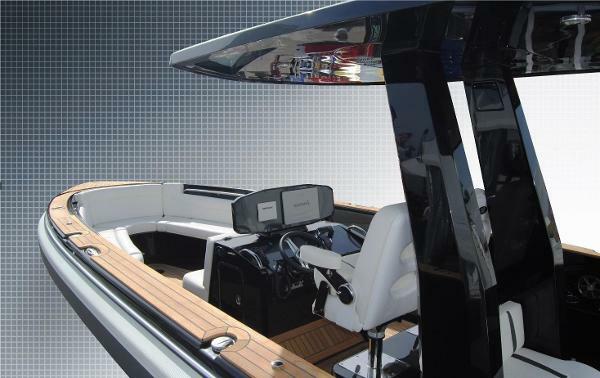 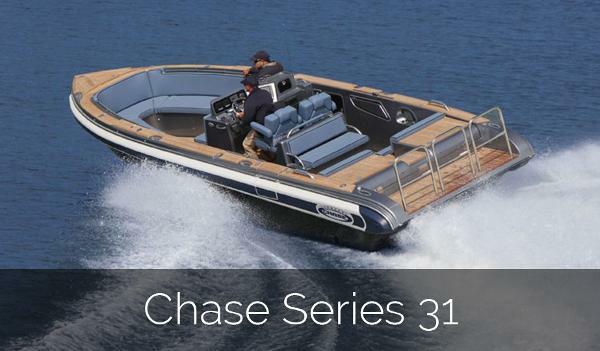 The Deluxe Series offers all the amenities they incorporate into their largest yacht tenders. 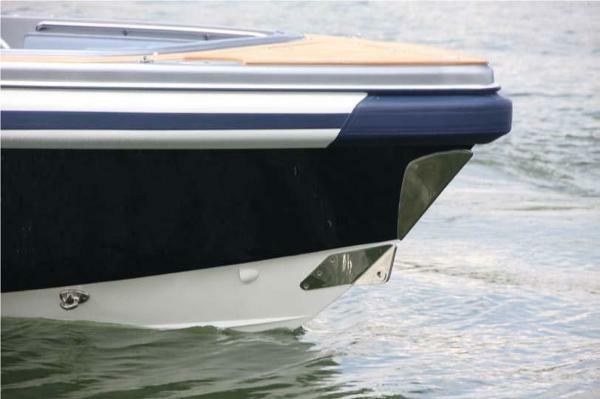 Hand laid deep-V hulls provide a smooth ride and their bow flair deflects spray and widens the deck space. 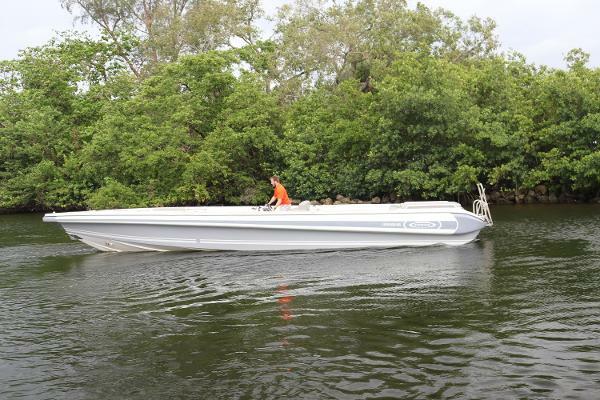 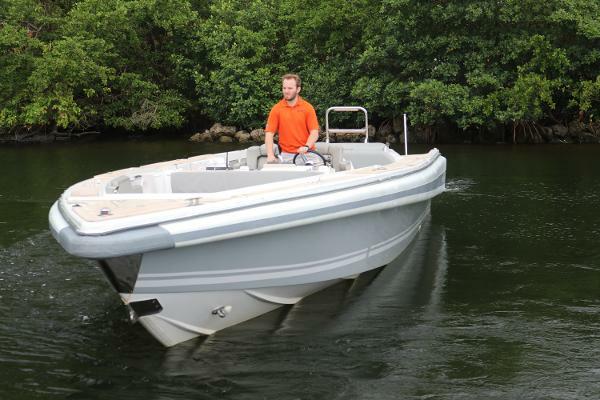 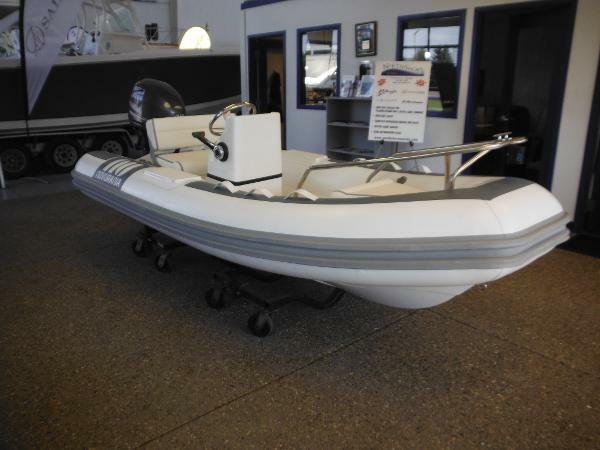 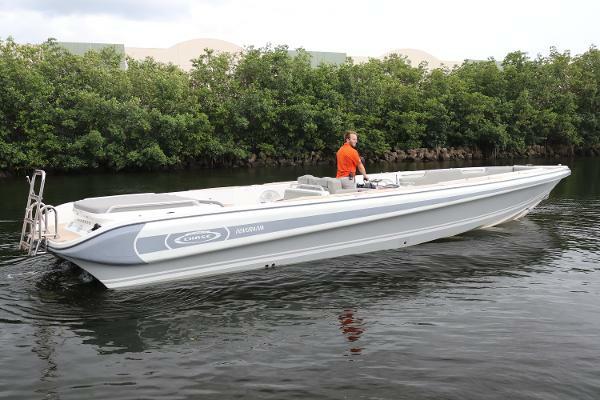 This 360 DL is equipped with a molded in fiberglass console with complete steering system, Yamaha 40HP 4-Stroke, anchor storage, battery charger, built-in fuel tank, and optional bow rail w/navigation light. " 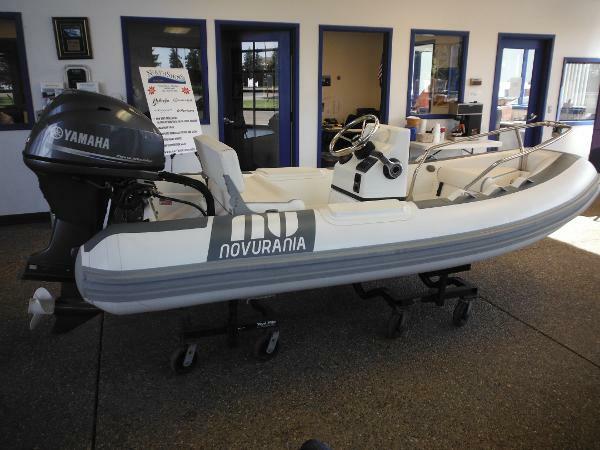 NEW CLEARANCE PRICE DEC. 2018, READY FOR IMMEDIATE DELIVERY!!"